If you enjoy sports and also want to shed a couple pounds, you're in luck. 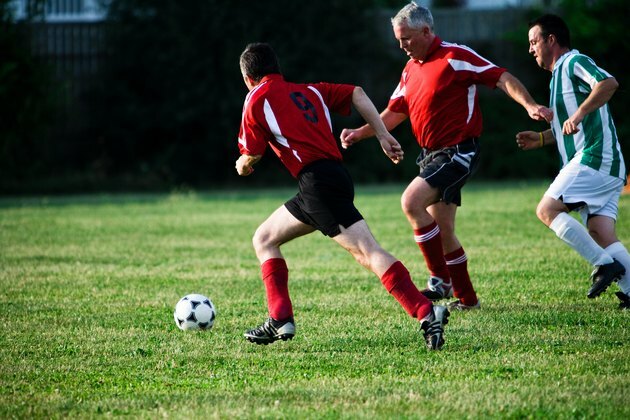 Whether you favor individual or team sports, you shouldn't have any problem finding a sport that causes some degree of weight loss. However, some sports are more effective fat-burners than others. For optimal results, incorporate at least 30 minutes of activity into your daily routine. You can do it all at once or break your workout up into smaller segments. The best weight-loss sports are those that burn a significant amount of calories in a short time frame. The only way to lose weight is to burn more calories than you consume. This goal can be achieved through diet and exercise. Since a pound of fat equals 3,500 calories, burning 3,500 calories will result in 1 lb. of weight loss. Although cutting calories in the diet is one way to achieve this end, exercise is another method that should be incorporated into any weight-loss plan. Sports burn varying amounts of calories, based on the level of vigor and aerobic activity. If you prefer to exercise on your own, there are a variety of sports that will benefit your weight-loss program. A 155-lb. 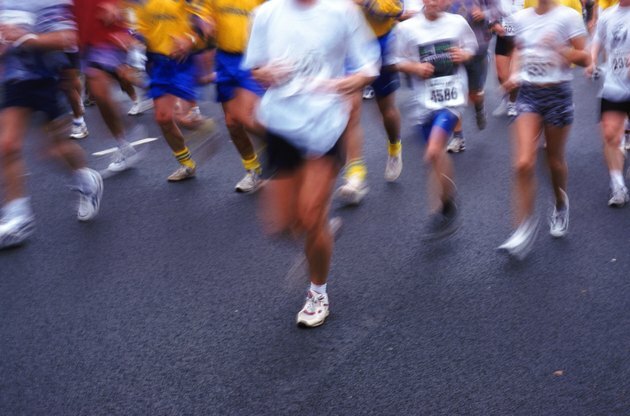 adult who runs 8 miles per hour burns 950 calories each hour. 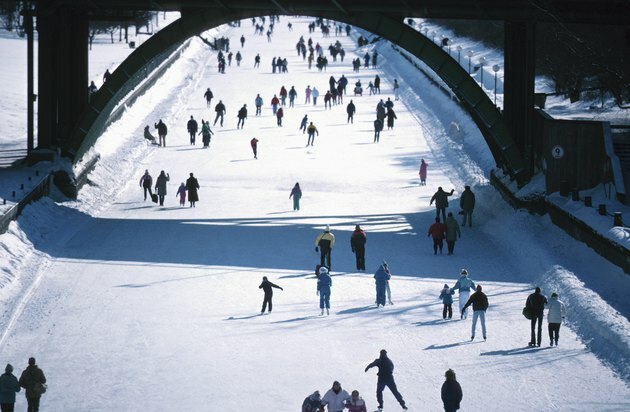 Winter sports like ice skating and skiing also burn high amounts of calories. According to the Centers for Disease Control and Prevention, rollerblading at a brisk pace and jumping rope are other forms of vigorous physical activity that you can benefit from. 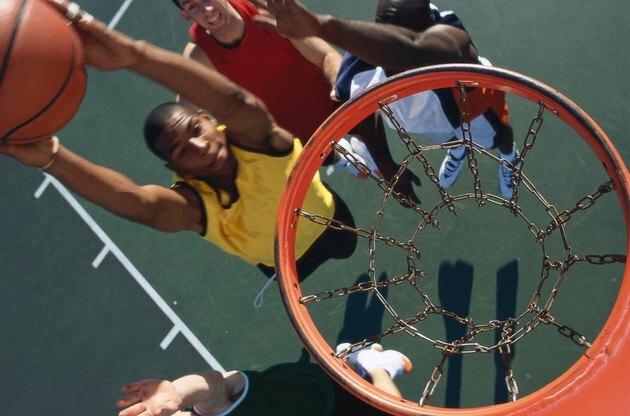 Competitive team sports are another effective way to lose excess pounds. Fast-paced sports with high and constant activity are the most effective fat-burners. Examples include soccer, basketball, football and tennis, all of which burn more than 500 calories per hour for a 130-lb. adult. Boxing burns 844 calories per hour for a 155-lb. adult, as does competitive rowing. Slower-moving sports like baseball, volleyball and softball have much lower calorie-burning potential. For those with more eclectic taste, try a weekly match of jai alai or squash, both of which burn 844 calories each hour for a 155-lb. adult. Weight-loss potential is not limited to typical gym sports. 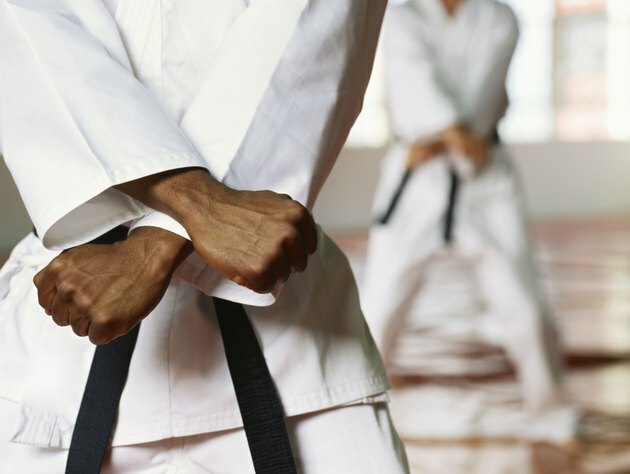 For example, several kinds of martial arts burn very high amounts of calories. One hour of tae kwon do results in 910 calories burned for a 200-lb. adult. Lovers of the outdoors can enjoy nature while also losing weight. A 154-lb. adult burns approximately 370 calories during a one-hour moderate hike, as noted by the Centers for Disease Control and Prevention.